Ten years ago, legendary blues artist Buddy Guy brought a young boy onstage to play guitar with him. The boy was Quinn Sullivan and his talent moved Buddy Guy to become his musical mentor. Over the past decade Quinn has impressed audiences while also gaining experience at his craft. At the age of seventeen, he has already played with musical greats such as B.B. King, Eric Clapton, Keith Richards, Derek Trucks & Susan Tedeschi, Joe Bonamassa, and The Roots. He continues to tour with Buddy Guy while slowly easing into a solo career where he stretches from the blues to pop and rock. His third album Midnight Highway, dropped at the end of January and debuted at #3 on Billboard’s Blues Chart. My accomplishments at the age of 17 were nowhere near as impressive. 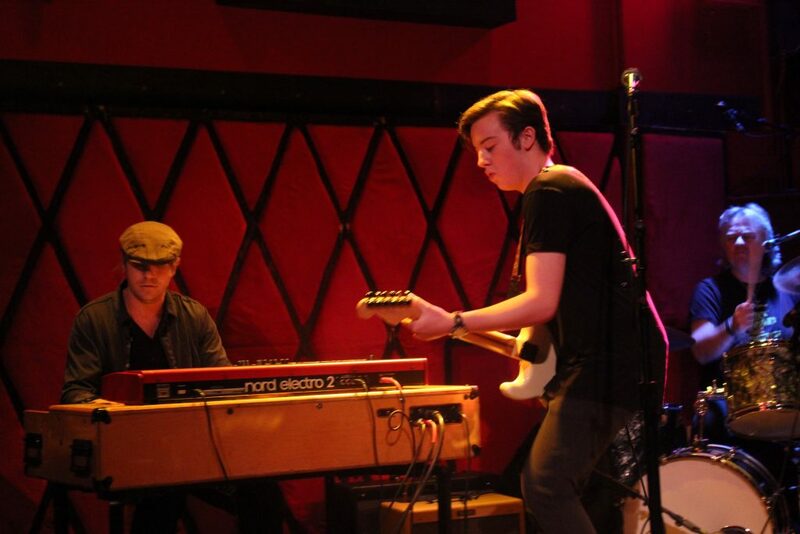 I first saw Quinn Sullivan nearly five years ago when he jammed onstage with Buddy and Jonny Lang. 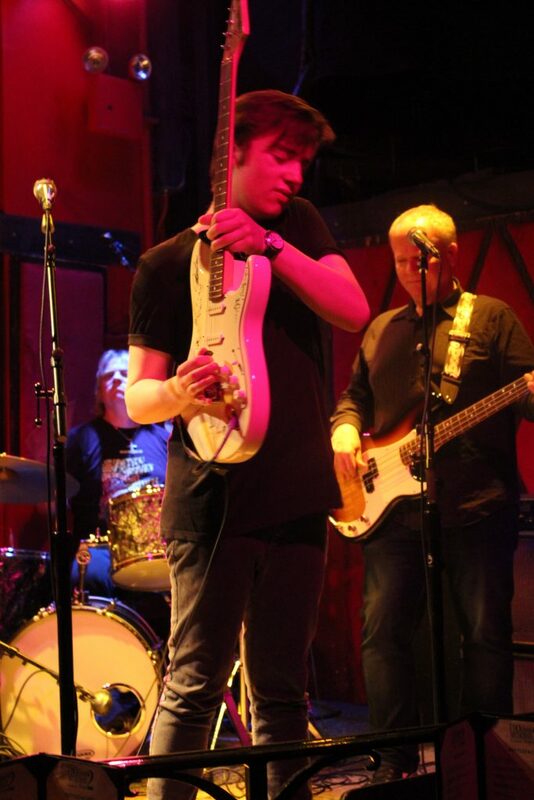 In reviewing the show that night, these were my thoughts about the young guitarist. Last night, I experienced just what five years of practice and natural maturation brought to Sullivan’s performance. 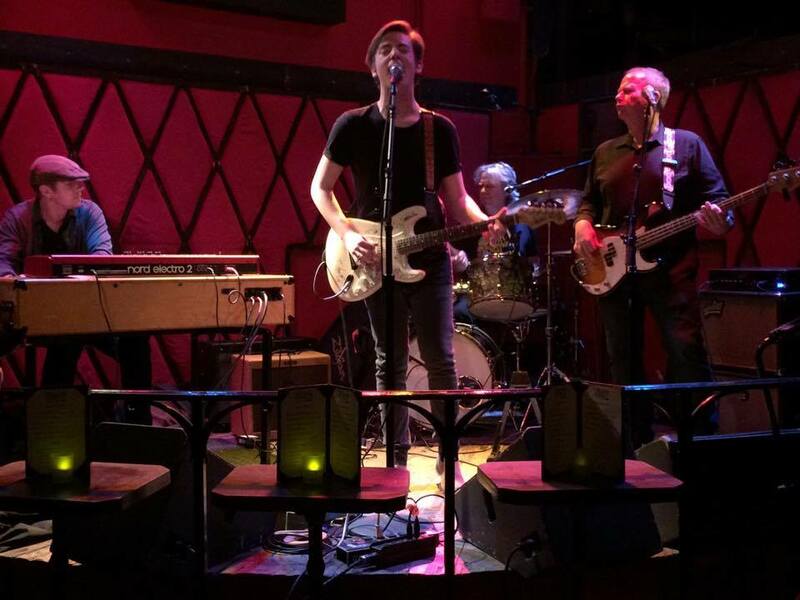 At Rockwood Music Hall in New York City, Quinn Sullivan opened the Communion Residency. Backed by Colin Bradley on keyboards, bass player Tommy MacDonald, and drummer and producer of Midnight Highway, Grammy winner Tom Hambridge, Sullivan began the set with “Lifting Off,” leaving little doubt this would not be your granddad’s blues show. The song off the new album is a fast pop tune that gets your feet tapping instantaneously. Next up, a little blues instrumental just to show the band cookin’ it all a bit hotter. While the southern rock sound of the title song may not represent the full expanse of the album’s sound, it sure does represent the life of a musician. “Midnight Highway” lets Sullivan’s voice ride along on that highway, blending a soulful blues feel into the melody. In our interview a couple weeks back, Quinn talked on his songwriting growth as he experiences more of life. Those life experiences influence his writing and the same can be said for song choices. While musically “She Gets Me” off Midnight Highway sounded great and works on the album, hearing the lyrics live, the song has an older soul feel to it, that doesn’t quite fit with his young age. Conversely, the next song in the set, “Going,” which lists Sullivan as co-writer, is a breakup song that rings more true. It’s sad but realistic with some nice guitar work thrown in. “Buddy’s Blues” is Quinn’s homage to the man who opened the doors for him. Telling the story of how he first met Buddy Guy, it’s Chicago blues all the way. The set ended with a cover of Eric Clapton’s “Let It Rain.” Clapton’s signature guitar solo was well done, and it was a nice way to end a rainy night in New York. 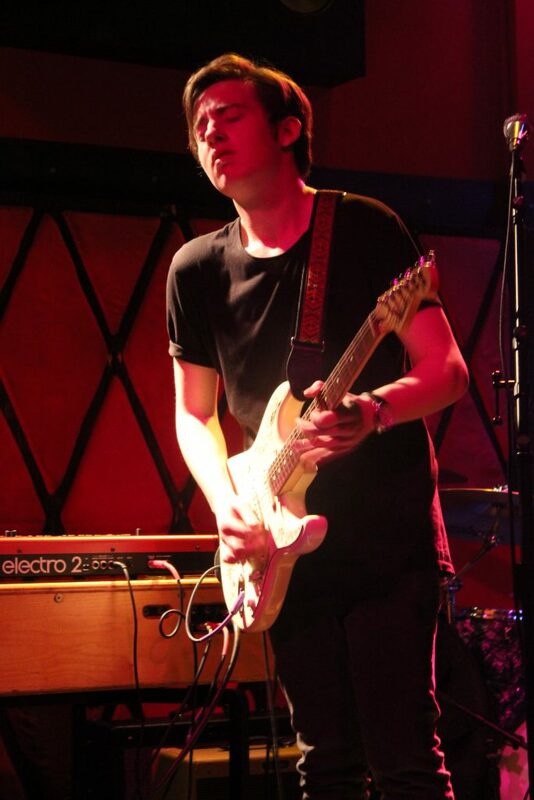 Catch Quinn Sullivan on tour with Buddy Guy, and catch Quinn on his own. He’s good now, I suspect he’ll only get better.